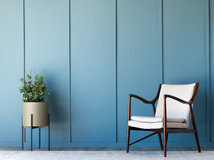 Usually the thought of an uninvited little critter makes most of us squirm, but not some homeowners. No, I'm not talking about having a rodent pet. I'm talking about those who rooted for Jerry on Tom and Jerry, those who love Beatrix Potter or who can just look past the ick factor and think these little critters are cute. 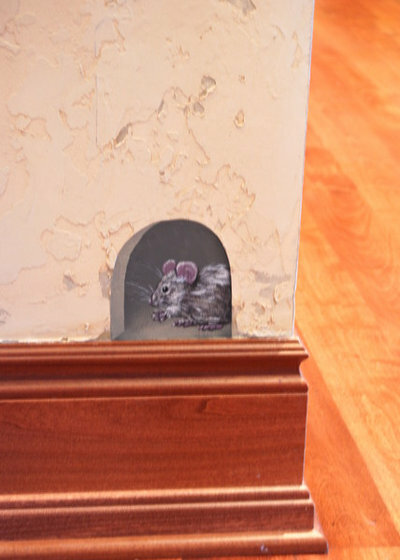 While I advocate getting a live one that has invaded your abode back outside ASAP, sometimes a little mouse in the house can add a charming detail. Decide for yourself. 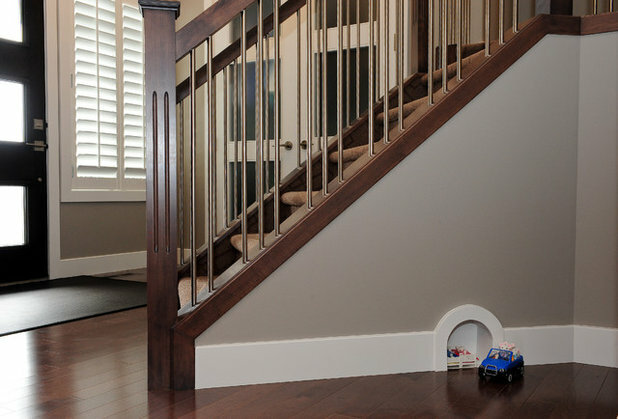 While we've seen a lot of beautiful baseboard moldings around Houzz, this one made us pause. 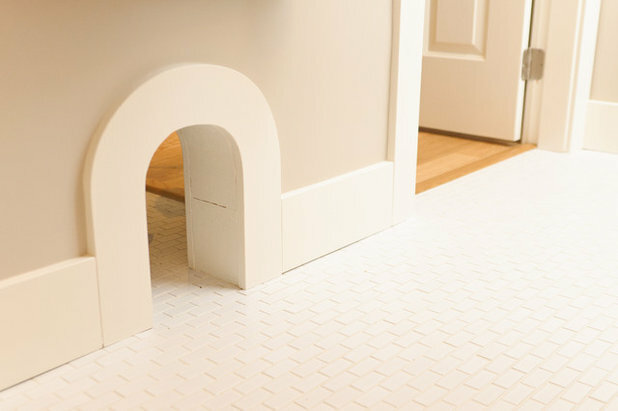 It seems homeowners are embracing the classic arched mouse hole, the gateway to the mouse houses we've read about in children's books and seen on cartoons. 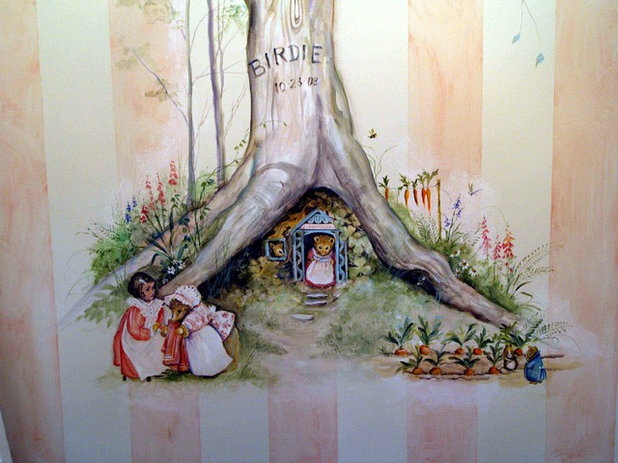 A magical playhouse includes this charming Beatrix Potter–inspired mural by artist Paulette Grubb. 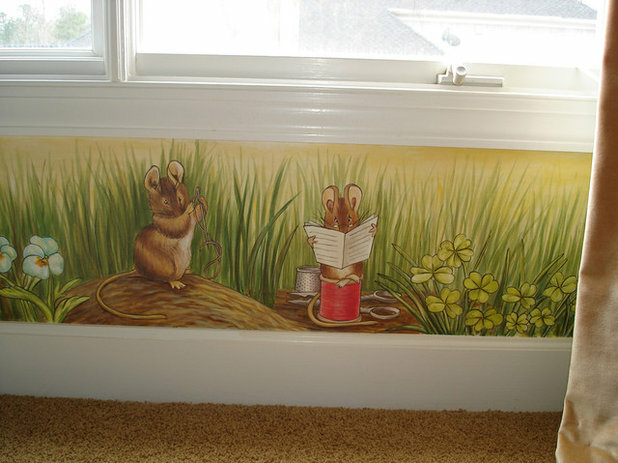 Visionary Mural Company looked to Potter's charming characters as well when painting this nursery. 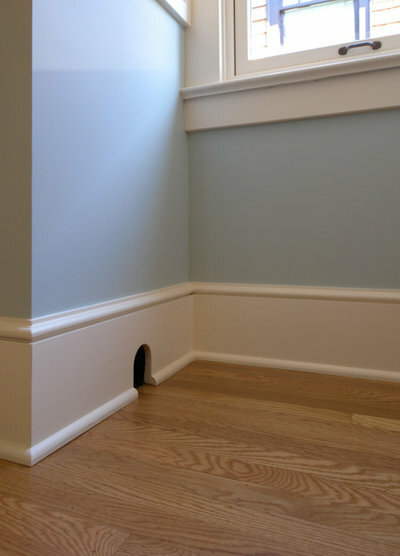 This very elegant nursery for a baby girl has a small surprise — a faux mouse hole, with its resident sneaking a little snack. 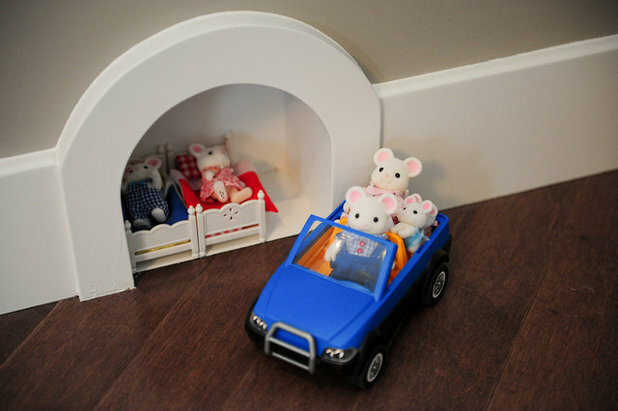 ... the resident mouse family has a little spot where they can get snug in their beds and park the family convertible. Why are these last two mouse holes so big? 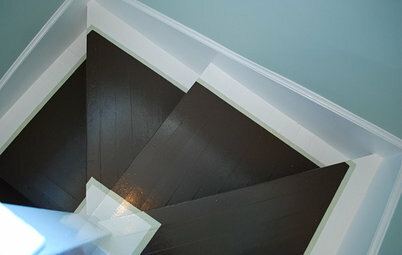 Ironically, they lead to the litter box rooms for the family cats! 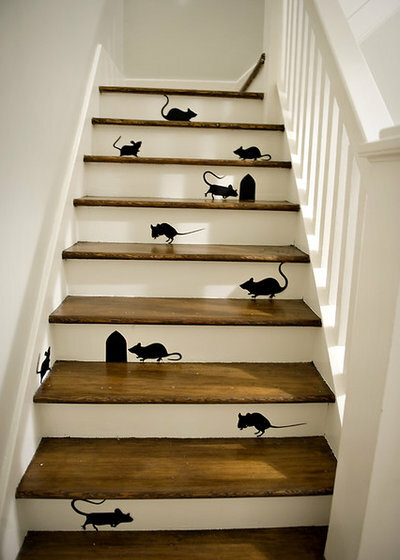 These homeowners are playing a joke with mouse silhouettes; they've decorated the stairs with engaging compositions that are sure to be a conversation starter. 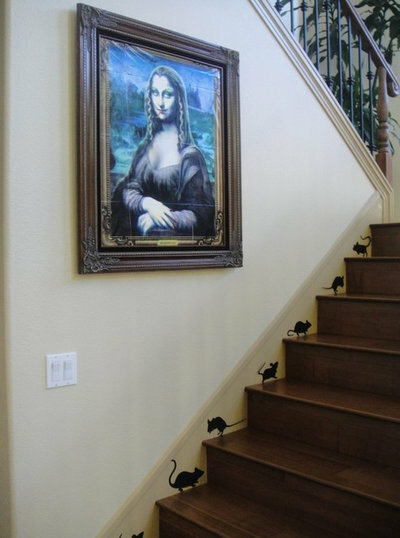 In this house little critters lined up on the side of the staircase give Mona Lisa something to smirk about. 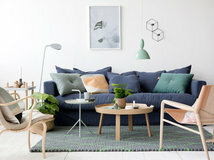 Tell us: So, what do you think? 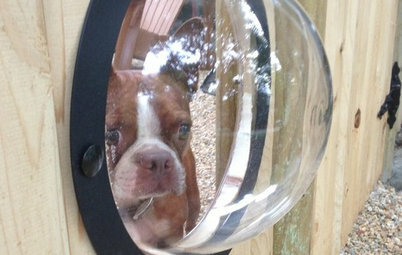 Does this idea make you think, "Aw, cute" or "Yuck"? Let us know in the Comments section. 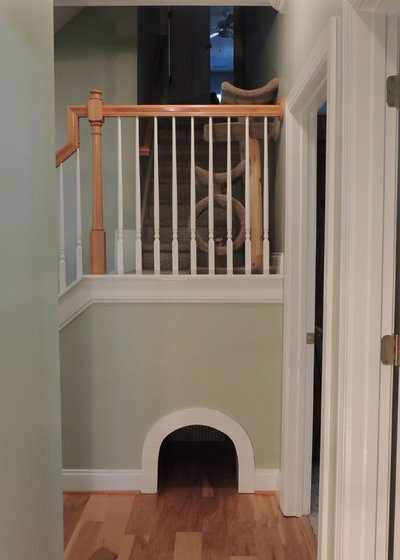 While planning my retirement home, I threw a few quirky items in the mix, such as a porch just for my cat, a grocery door, etc, but most exciting of all, "a mouse in the house" hole. 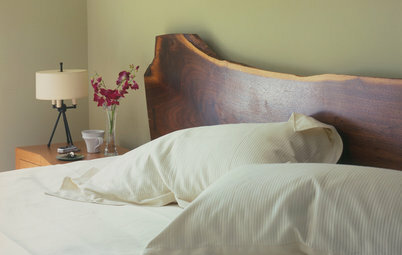 Today, the planning began, my builder describing to me what he was going to do to construct a rodent abode. I was amused listening to him as he detailed his plan; so exacting, you would think he was hanging a door! He told me he had done a lot of things in housing construction during his career, but a mouse hole was not one of them; this was entirely new. 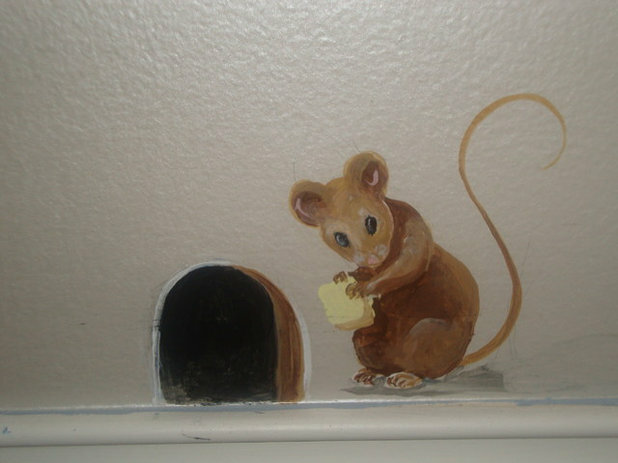 In his retirement years, he will remember me as that crazy woman who had him build a mouse hole in her new house! 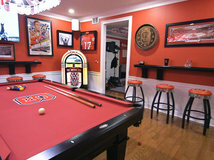 Somehow, I have a feeling I will have the best mouse hole money can buy! Please post a picture when done! My sister is thisclose to being a hoarder. Her screen name is Pacquerat and she collects rat pictures and figurines. Well, to be honest, she collects so many things it's difficult to keep track. But I digress... 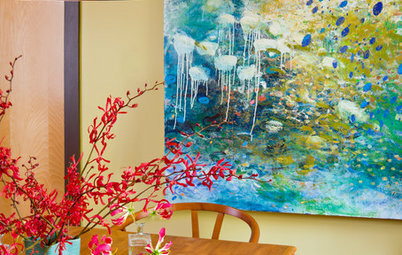 I think when I visit her this summer I may try to sneak one of these ideas into her house. 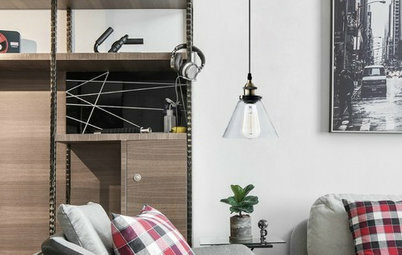 What with all the stuff, I wonder how long it will take for her to notice it? 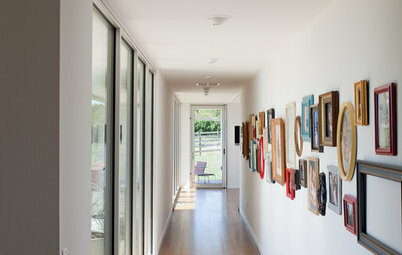 Houzz Call Houzz Call: Show Us Your Pet Projects! 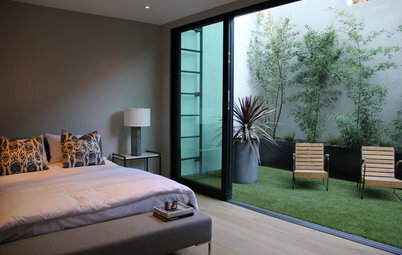 Gardening and Landscaping Is It Time to Consider Fake Grass?